One of the first questions we receive when we meet a family looking for memory care services is ‘How do I pay for this?’. Budget is always a concern for anyone who is considering any senior living option. While paying out of pocket from a bank or savings account is always an option, it is often not feasible for many families to cover the cost of memory care that way. If you are considering memory care for your loved one, you know there are many options to select from – so much so that the choice can become overwhelming. Caring for an individual with Alzheimer's disease or dementia requires specialized care in a secure environment, different from a typical assisted living community. 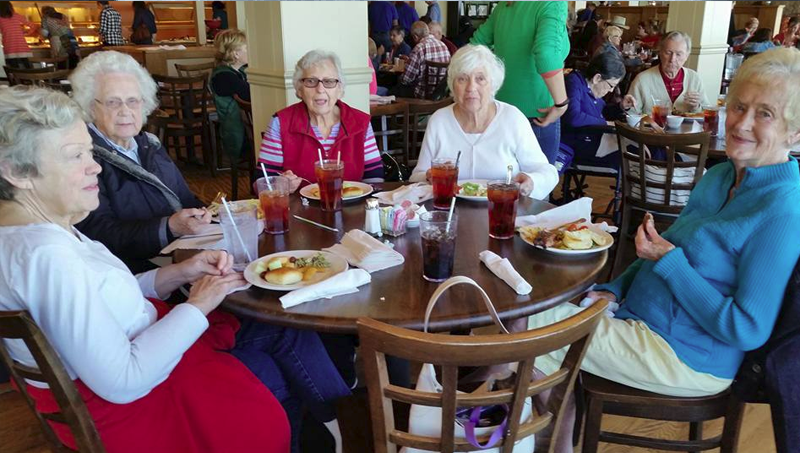 It is important when visiting these senior living communities you ask clarifying questions to help you understand what life would be like there on a day-to-day basis.